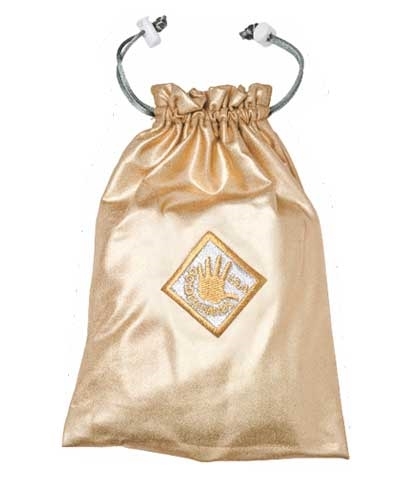 The Golden Hands Storage Bag is 7.5" x 9.5" with a drawstring top and is made of 80% nylon and 20% spandex heavy duty Super Star Gold Foil Print Lycra and features the Golden Hands logo. 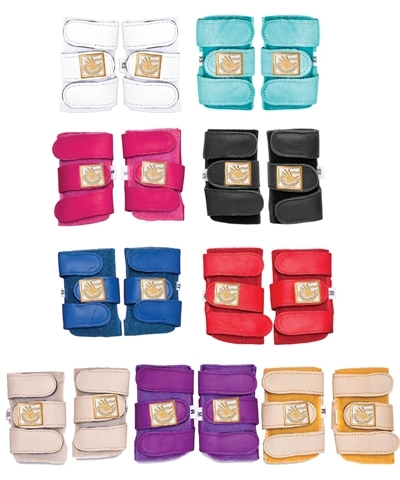 Keep your Golden Hands stored separately from your other chalky gym accessories. 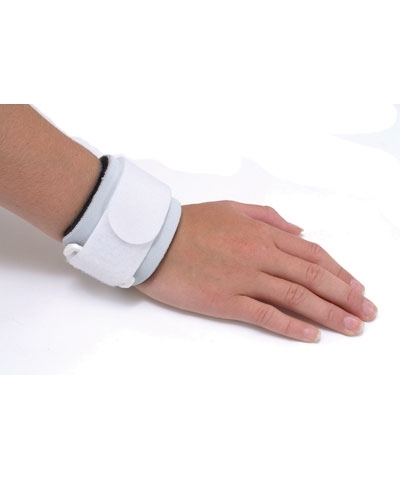 Golden Hands Wrist Supports shown in picture is not included and can be purchased separate, see item GH1060. Regularly priced at $5.50, but for limited time on sale for $1.50. 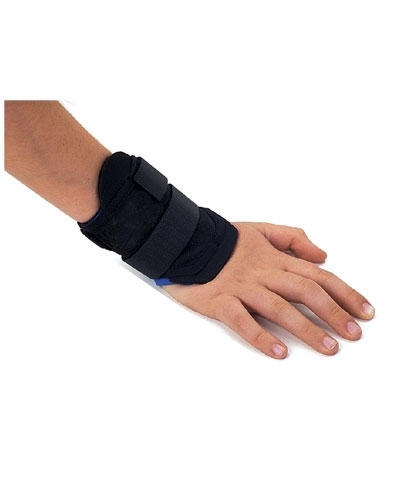 To take advantage of the $1.50 purchase price, you must purchase a pair of GH1060 Golden Hands Wrist Supports. 1 storage bag for $1.50. PLEASE NOTE: The price will be adjusted upon receipt of your order by GMR, as the internet order system will charge $5.50 each.